The crisp weather is upon us and it’s time for the witches and ghosts to make an appearance! We are trying to squeeze out every “warm” and bright working hour of each day, as we have several ground-up projects still kicking off as we encroach on the winter months. The projects featured this month are in “markets” that continue to grow; cell phones, jewelry, auto, amenities and not-for-profits! Our retail clients slow down on construction this time of year, focusing on their holiday rush, but our office clients are accelerating plans as they have improvements to make within the year-end budgets! Both our Indy and Chicago teams attended the International Council of Shopping Centers (ICSC) convention in Chicago this month, and we were encouraged with the amount of retail growth and development planned for 2019. We will be ready for it! We also “broke ground” this month on an exciting project we just started for Big Brothers Big Sisters of Central Indiana, a United Way agency. See details about the upcoming transformation below! Additional photos of our October projects below can be viewed on our facebook page. If you’re interested in talking with us about a potential project or partnership, please contact Lauren Kriner at lkriner@capitolconstruct.com or 317.574.5488. MERIDIAN MARK II CONFERENCE CENTER, Carmel, IN – 6,500 Sq. Ft.
Capitol’s long-time client, Zeller Realty, has added a beautiful new conference center to their Meridian Mark II building in Carmel. The Landlord wanted to provide new amenities for current and prospective tenants. The 6,500 square foot Conference Center, designed by locally-based Mitsch Design, includes a break area, private and group seating, and small and large conference rooms. 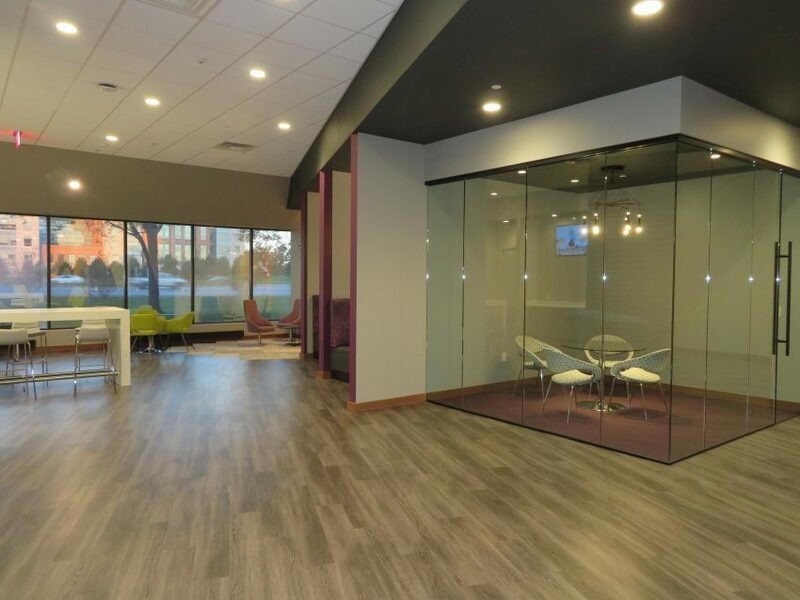 Most Class A office buildings are adding similar amenities, as the needs and work environments of tenants are changing! 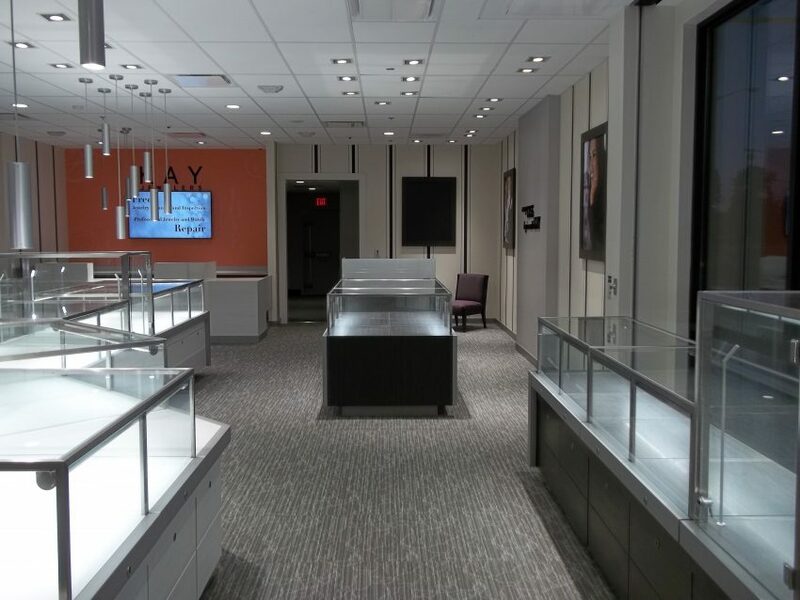 “Every Kiss Begins with Kay!” Our team wrapped up another Kay Jewelers in Muncie, IN. This 2,400 square foot studio will open soon and was designed by San Francisco- based Jensen. We have done more than 20 projects for Kay’s parent company, Signet Jewelers. VERIZON, Sidney, OH- 2,400 Sq. Ft.
Capitol completed our third project for a Verizon developer this month in Sidney, OH. This 2,400 square foot store will open in December and Capitol completed all site work and construction. The cellular market continues to bring demand, and the growth of the “Nation’s Most Reliable Network” isn’t slowing down! 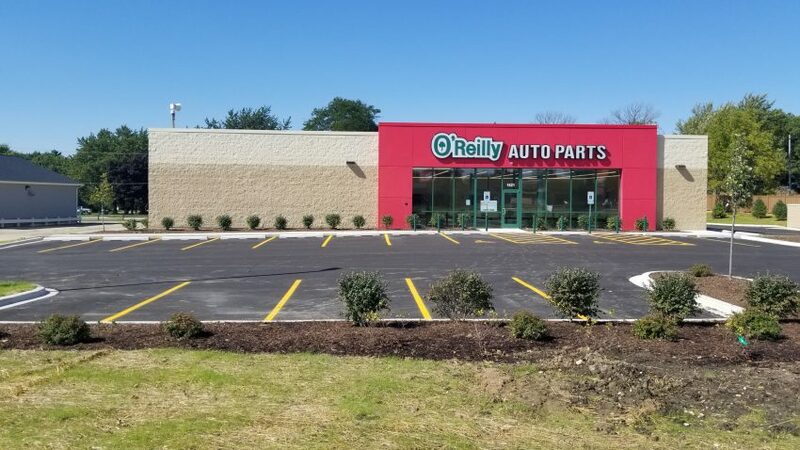 O’REILLY AUTO PARTS, Sycamore, IL – 7,300 Sq. 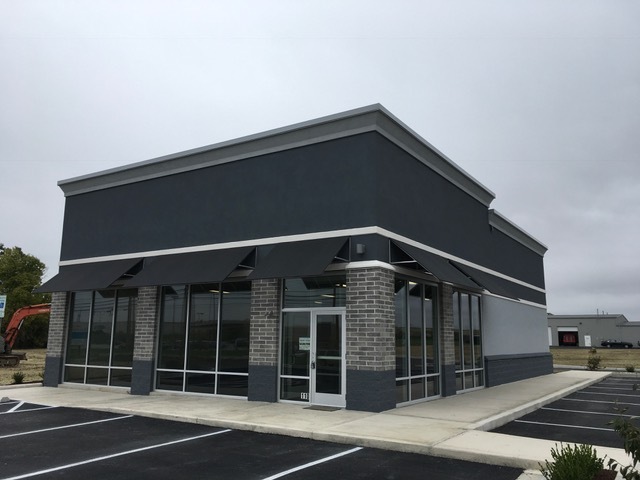 Ft.
Capitol’s Chicago team completed their first ground-up project for O’Reilly Auto Parts in Sycamore, IL. The 7,300 square foot building was designed by Casco + R|5 Architects out of Missouri. Growth in the automobile industry has also been steady! BIG BROTHERS BIG SISTERS OF CENTRAL INDIANA, Indianapolis, IN – 18,000 Sq. 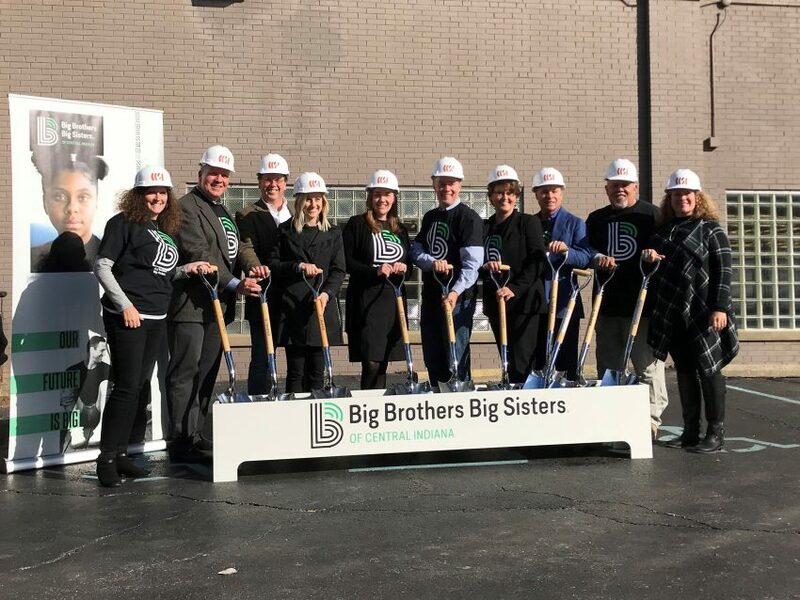 Ft.
Our team had the honor of joining our friends at Big Brothers Big Sisters of Central Indiana, their supporters, and Mayor Joe Hogsett as we “broke ground” this month at 1433 N. Meridian Street, what will become the new BBBSCI Headquarters in the Spring of 2019! Under the guidance of Core Planning Strategies and Rowland Design, we have begun construction, which will include a full interior remodel and facade renovation of the 18,000 square foot downtown Indianapolis building! We are very excited for what this new building will allow the BBBSCI to provide for the community. This is Capitol’s sixth project for an agency of the United Way of Central Indiana in the past three years!